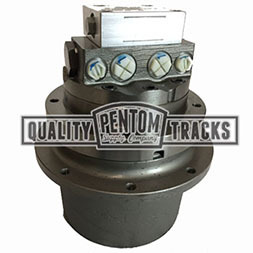 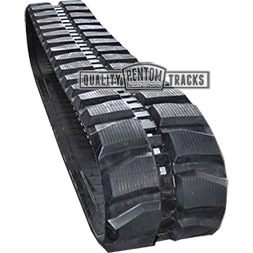 Buy aftermarket replacement rubber tracks, drive sprockets, tension idlers and bottom track rollers for Case skid steer rubber track loaders and compact mini excavators. 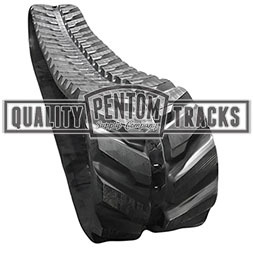 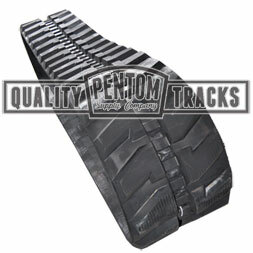 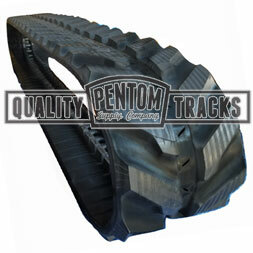 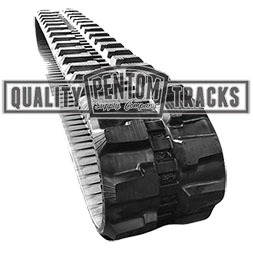 We stock the entire undercarriage for the Case compact skid steer track loader models and we stock rubber tracks for almost any Case Construction skid steer track loader or compact excavator series . 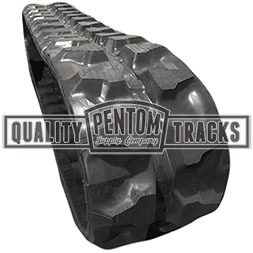 Browse our Case parts catalog online for more details and call us if you have any questions. 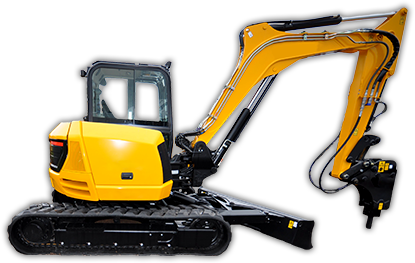 Browse these categories under "Case"